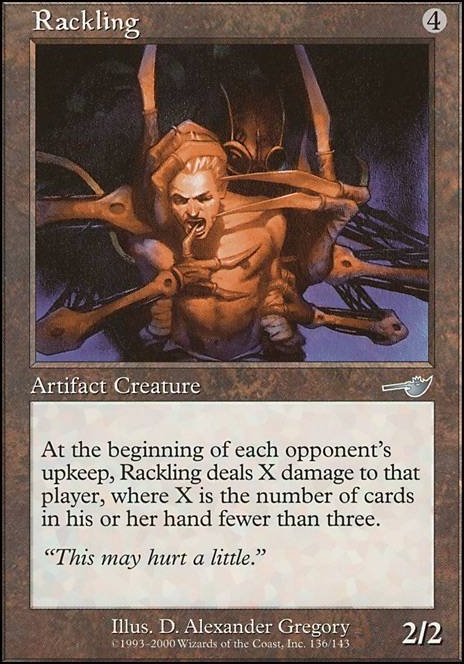 At the beginning of each opponent's upkeep, Rackling deals X damage to that player, where X is 3 minus the number of cards in his or her hand. Some card ideas for ya since you have a strong discard theme going on as well. These ideas can also be used as another win con in case opponents remove your critters that poison them. Heliogabale Thank you for all the suggestions and the comments! I definitely agree with the lands, after play testing quite a bit I found myself drawing far too many lands and will take the ones you suggested out. 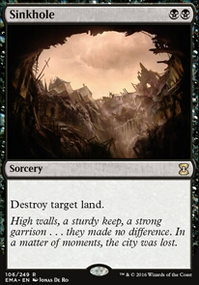 Assuming the upcoming pre-release is nice I'll have the better pay 2 life lands, but we'll see. 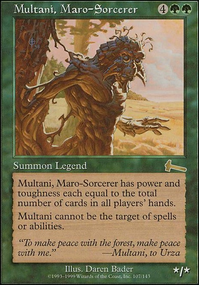 One of the reasons I opted out of Nicol Bolas, the Ravager Flip was because he is an expensive card. I typically don't like to spend more than 10 dollars on a single card. 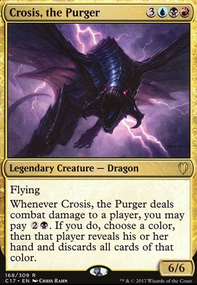 It may be something I try to trade up for though as I think he is a much more fitting commander than Crosis, the Purger. I have mixed feelings about Sire Of Insanity just because then I have no cards in hand and would end up top decking just like everyone else. Granted if I draw the true wheels of discard draw 7, I would have something to do, but I find it really slows down the game for me, as well as everyone else except the blue player who will draw 50 cards a turn and do stuff. Again, I could just be playing around it incorrectly. I like the choice of Rackling and I have a Bloodchief Ascension but every time I have played it it usually is just too slow of a card, or as soon as I slap down a Mindcrank (in my Mill deck) one of the pieces gets insta removed. Even a turn one Bloodchief Ascension has failed to ever reach 3 counters. It could just be my meta and how people just get rid of annoying stuff early and then can't deal with stuff later when it doesn't matter as much. Another question I ask myself (and others) is how many wheels is too many? I honestly haven't found a good number yet and will add those two wheels back in. I too am not found of tutors, but agree with the assessment that those pieces are somewhat critical to actually doing damage while making people discard. I will probably opt for slower tutors that don't cost $40. Liliana of the Veil and Scourge of the Throne are cards I would like to put in the deck, but again are cost prohibitive for me. Lastly, oath of scholars is definitely a oops backfire kind of card. The idea was there, but it fell short because I was actually just giving my opponents a hand again. This is exactly the style of deck I like. I also enjoy pushing the themes to their full extent, looking for unusual wincons and infinite combos are banned in my group. I believe you have too many lands. I use the formula 40-(Rocks+Fetch+Other Mana sources), which in this case would be around 35. I suggest you lose the Vivids and the Bounce Lands, and add Crypt of the Eternals, Geier Reach Sanitarium and Crosis's Catacombs. 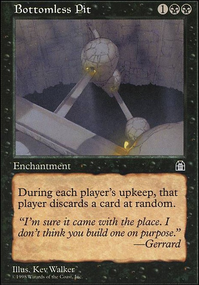 If you own them or have budget, you could easily replace the lesser fetch lands (Evolving Wilds, Grixis Panorama, Terramorphic Expanse) with Blood Crypt, Steam Vents and Watery Grave. If you are not going to use Nicol Bolas, the Ravager Flip as your commander, should he not at least be in the deck? 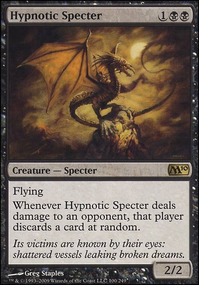 Maybe replace Nicol Bolas, the Deceiver, which is expensive and doesn't do much in here? This deck needs Sire Of Insanity. And Rackling. And Bloodchief Ascension. I would add more wheels: Reforge the Soul and Wheel and Deal. I am not usually very fond of tutors, but you really need Megrim or Liliana's Caress (or Bloodchief Ascension) to kickstart, so in this case I would run 2 or 3. Many of your discard spells, like Cruel Ultimatum are single occurrence, whereas Liliana of the Veil can activate each turn. Scourge of the Throne is a nice dragon. 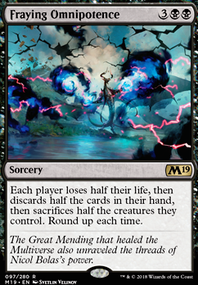 If you have one or your group allows proxy, add Chains of Mephistopheles will turn these wheels into double the discard and prevent your opponents from building hands. Note that it affects you as well. 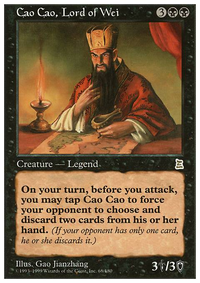 Oath of Scholars may very well backfire; if you are the only one holding cards, you are basically letting your opponent draw 3 each turn. I am not sure what the rationale is for including it.